This is the ninth post in a series of eleven which will examine how to motivate the virtual learner. The first post introduces the series. Motivation Category 8: Provide Rewards and Recognition for Virtual Learning Participation and Success. It feels great to answer a question correctly, and to receive positive feedback from facilitators and peers. Participants often don't expect positive reinforcement from virtual courses. Find ways to build in opportunity for tangible rewards and recognition - even for asynchronous programs. Ensure participants know that the time they spend in virtual programs is recognized as a valuable contribution to their professional development. Tip #71: Provide completion certificates for virtual training courses. People love to hang symbols of achievement on their cubicle walls. Subtle momentum for virtual training will be built throughout the organization as more and more certificates start appearing on people's walls. Tip #72: People like to see their names in print, or online. Publish a regular report containing the names of people who have successfully completed virtual training courses. Post them on internal social media equivalents like of Facebook and Twitter, and repost as necessary. Tip #73: If virtual learning is successfully integrated into the performance management system, participants can look forward to it assisting them in their career advancement. Tip #74: Develop an incentive plan offering "bonus points" that can be awarded to your participants based on their accomplishments in the virtual classroom. 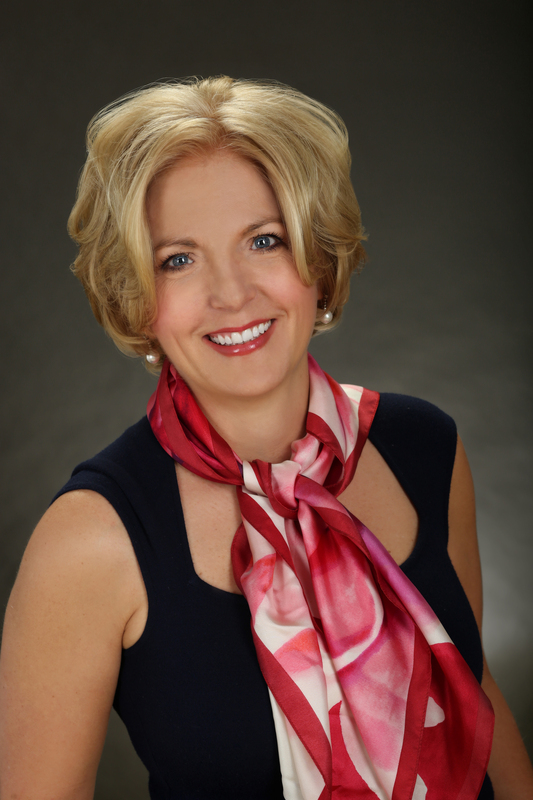 Set out your objectives and link them to a point system. This point system can be recognized in the form of Amazon.com points (good toward the purchase of merchandise), time off from work, or any other creative incentive that you can think of. Tip #75: Design a virtual training "passport" and encourage participants to earn visas. (Also known as “digital badges.”) The more they go online and learn in the virtual classroom, the more visas they receive. They can then be entered in a drawing to win a prize. Tip #76: Prepare an online game (e.g. a scavenger hunt) for the participants to complete before starting their virtual session. Synchronized web browsing is a great tool for this. Give small prizes as incentives for completion. This will motivate them to become familiar with the technology and content that will be covered during the virtual learning session. Tip #77: Publish your participants' accomplishments in a public place so that others in the organization will see their success. 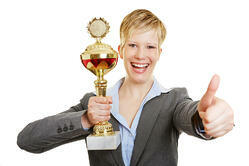 Verbal and written kudos can be just as effective a motivator as being awarded a physical prize. Tip #78: Use games during your session as part of your incentive plan. Link class attendance to more opportunities to win. Offer a free homework pass or additional rewards just for attending the session. Tip #79: Offer choices of rewards to your participants. Let them be able to choose how they would like to receive their incentive. Amazon.com gift cards? Free coffee at the corporate cafeteria? Tip #80: Use visual reinforcements, including emoticons and slides, during virtual learning sessions. Use emoticons liberally while participants are speaking to indicate that you are listening and support what they are saying. Have "hidden" slides at the ready that say, "Good Job" or, "Great Work!" Okay, 80 tips down, 21 to go! 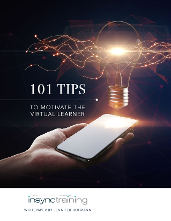 To get all 101 Tips To Motivate the Virtual Learner right now, just click on the graphic below.